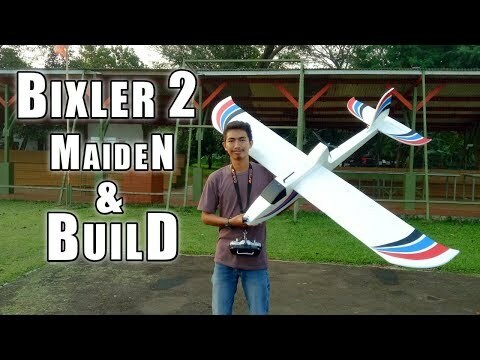 Bixler 1.1 flight to 500+ feet. 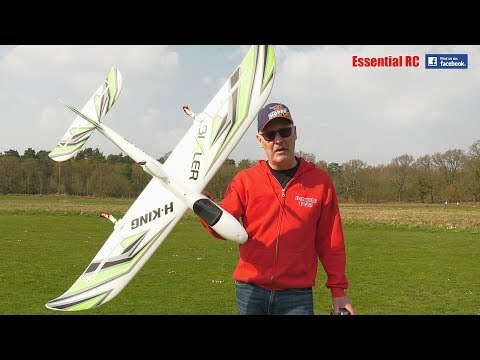 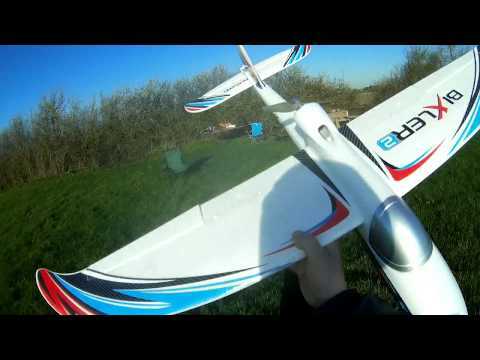 I am flying with my Spektrum DX8 G2, and I am using the Lemon Rx Telemetry System XT60 Package (Spektrum® DSMX™ Compatible) from scratchbuilds on eBay. 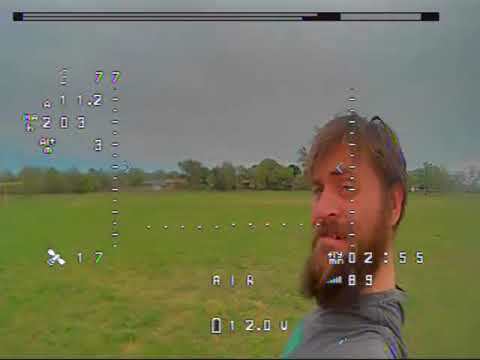 I was flying line of sight and recording FPV style through my Hero 3+ Black. 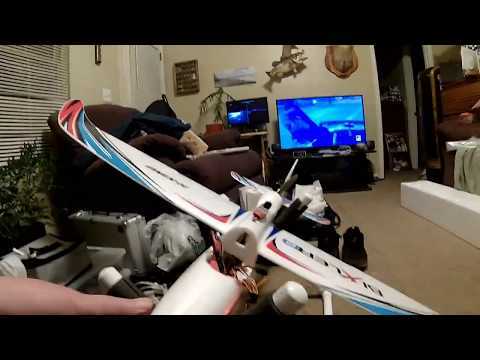 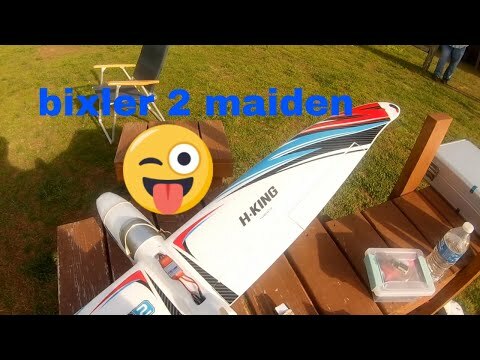 My bixler is set up with flaperons and I am flying with a ZIPPY Flightmax 2200mAh 3S1P 40C battery.